Going the extra mile... for Princess Frederica Primary School! 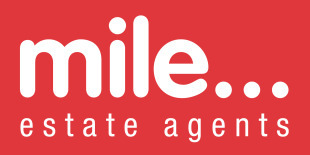 Mile Estate Agents of Kensal Rise are our main school sponsors. Their generosity and commitment to the school has been invaluable over many years. 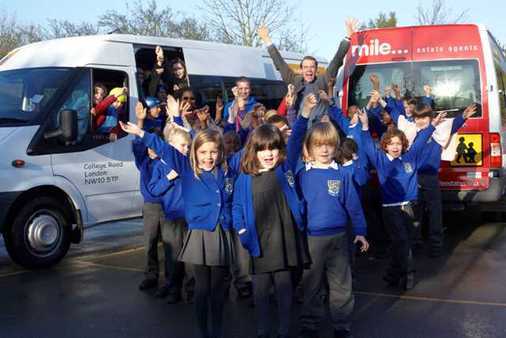 In 2010 Mile provided the school with two brand new minibuses for transporting the children. We use the minibuses for trips, sports activities and numerous other events. Mile were proud sponsors of our PSA Balloon Race. Children buy and fly a balloon with a note attached with details of how to contact the school. Last year we were a little disappointed when the first email came in and it was from Leytonstone. But, then news followed that the winner balloon travelled all the way to Belgium.